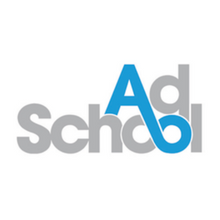 AdSchool professional development delivers a broad range of industry-recognised training for people working in commercial creativity; advertising, PR, marketing, design, digital and production. The programme features core skills for entry and extended skills for intermediate levels along with a suite of shorter accelerator workshops across a rich and diverse range of subjects. 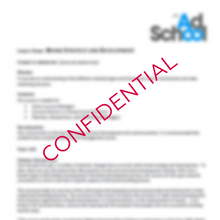 〉 Collating and reworking course outlines for several AdSchool courses. 〉 Clear expectation management of students enrolled in each course.